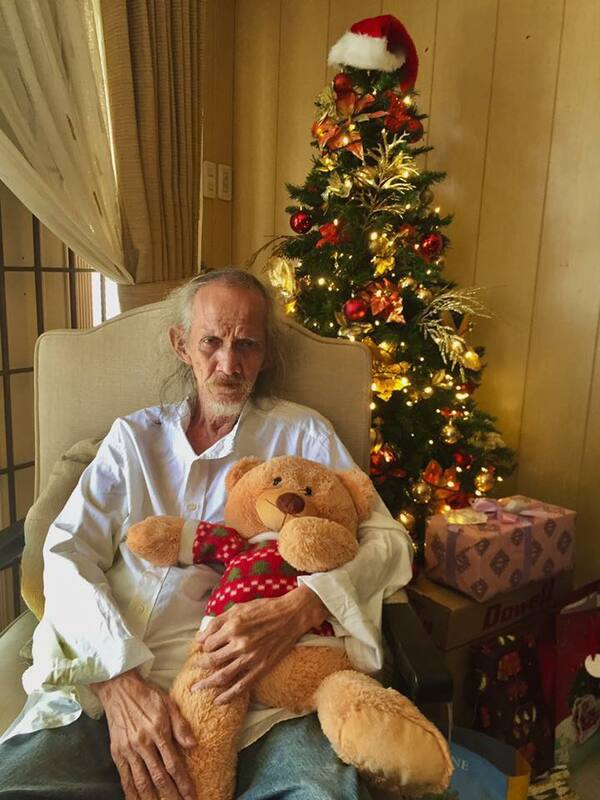 Home Unlabelled Veteran actor, Nonong de Andres a.k.a “Bangkay” takes his last bow at age 71. 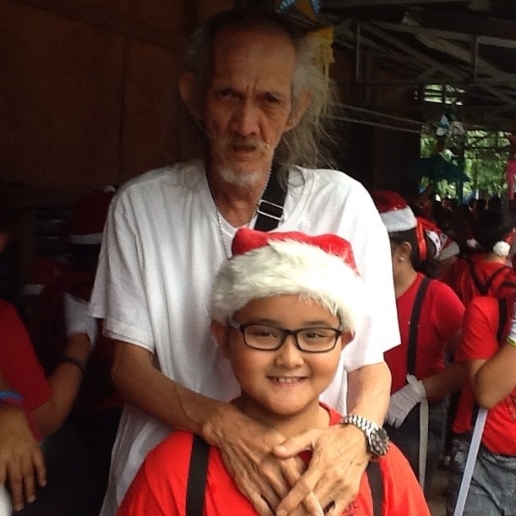 Veteran actor, Nonong de Andres a.k.a “Bangkay” takes his last bow at age 71. After the sudden passing of OPM legend, Rico J. Puno, the industry once again mourns for the passing of another veteran actor, Nonong “Bangkay” de Andres. 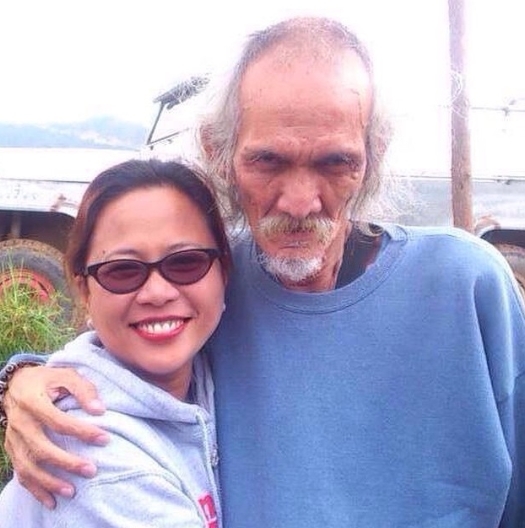 Known for his petrifying roles on Filipino movies, all of us have been definitely scared by this man. But today, everyone is saddened as he took his last bow at the age of 71. 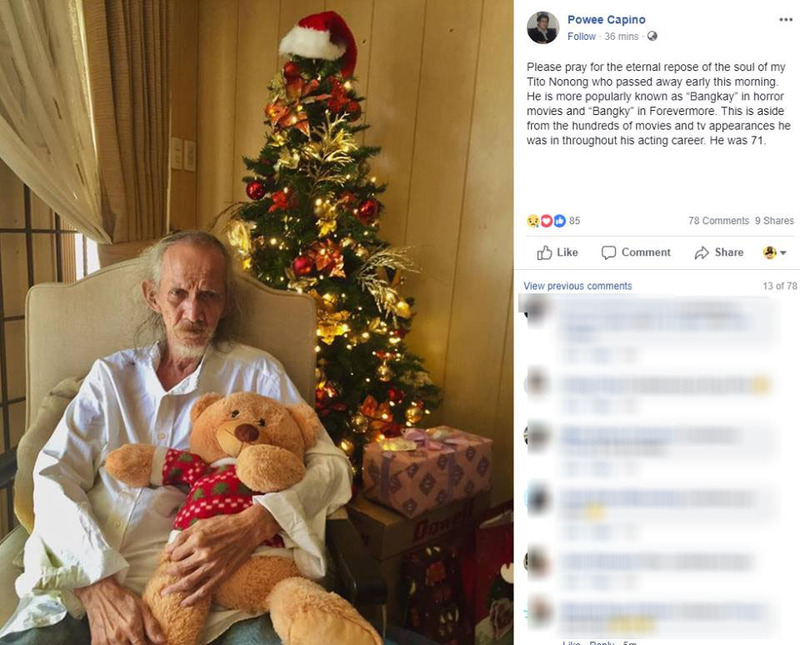 Although the cause is still not clear, Powee Capino has already confirmed the news on his Facebook. Upon seeing this shocking announcement, many people and celebrities have given their tributes and respects for the actor. There’s no doubt that his contribution to local films will forever be in the hearts of every Filipino. Known for his white tousled hair and thin body frame, he earned the moniker as “Bangkay” and has played several “Kamatayan” roles. 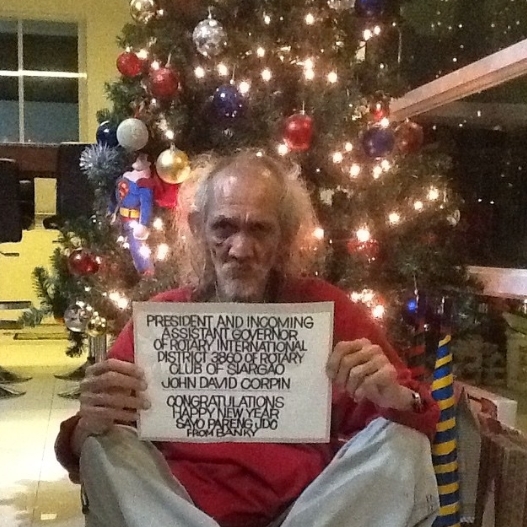 Although he didn’t plan on entering the limelight of show business, his life has turned around after he was established by Dolphy. Originally, he was a layout artist for RVQ Productions but has then appeared on several movies. “Ayaw kong mag-artista, katuwaan lang yun eh. May kumuha nang may kumuha,” he said during his interview with ABS-CBN. After this, hundreds of projects immediately knocked on his door. Throughout his career, Bangkay is also thankful to work with the biggest and brightest stars in the industry. That was when he realized that his career has reached its peak. Thanks to the late king of comedy, Bangkay was able to see his real passion in life. Although he appeared to be petrifying on our screens, we’ll definitely remember him as one of the most talented artists in the country.